What lessons are there from the General Data Protection Regulation (GDPR) and the Enhanced Privacy Invasion Bill from the Clone Wars episode “Hostage Crisis”? Do Droids have Rights? 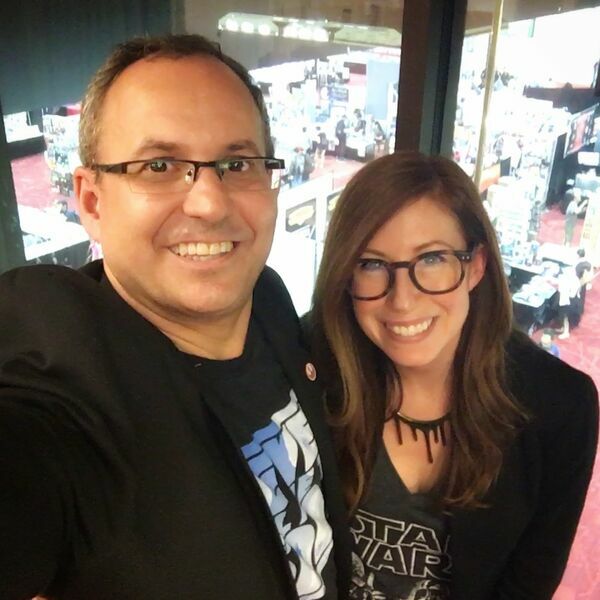 Join Lisa Hawke and Joshua Gilliland as they discuss these issues and more at San Francisco Comic Con.